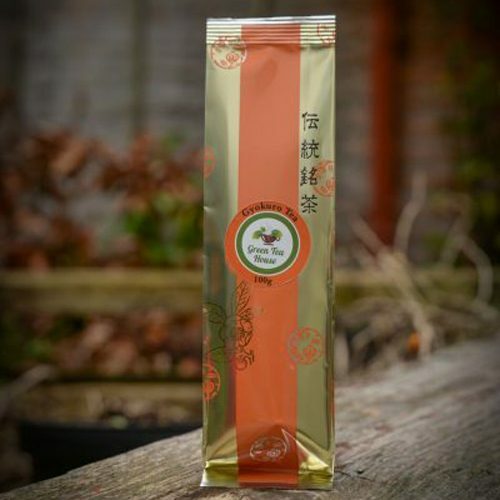 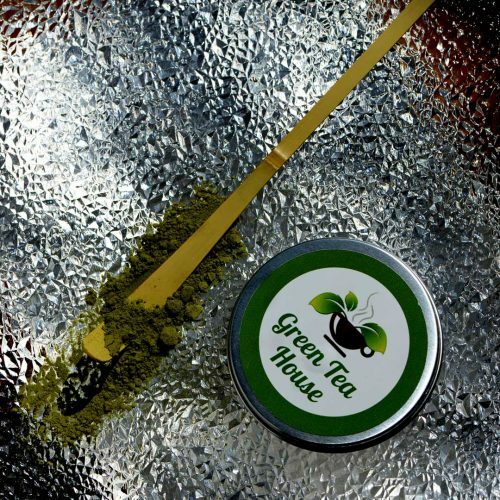 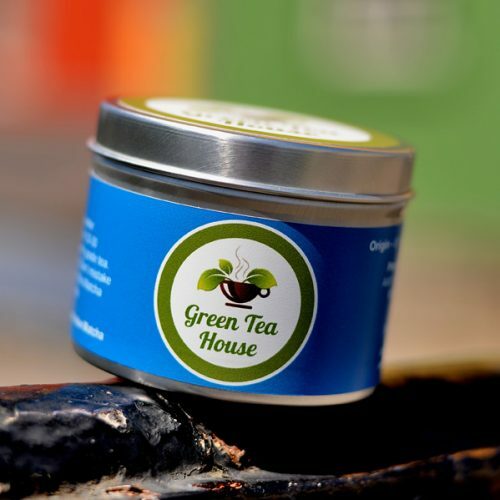 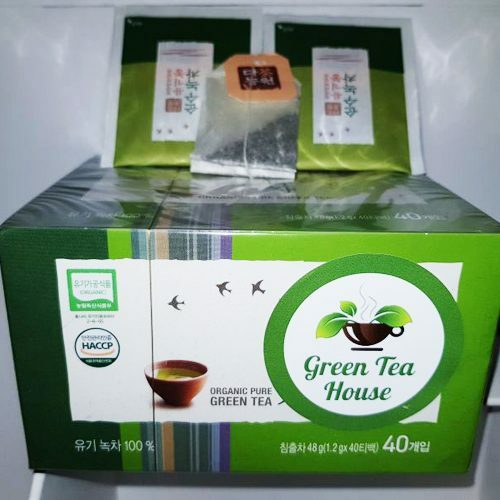 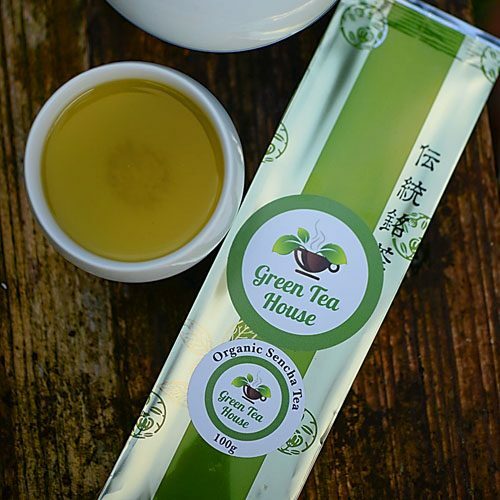 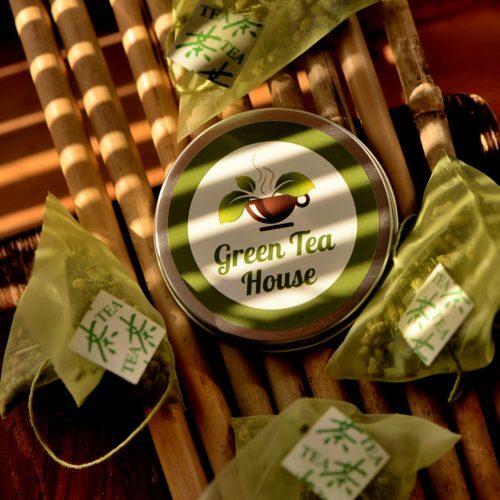 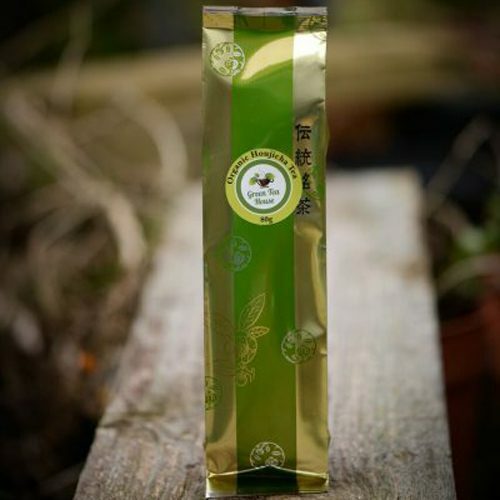 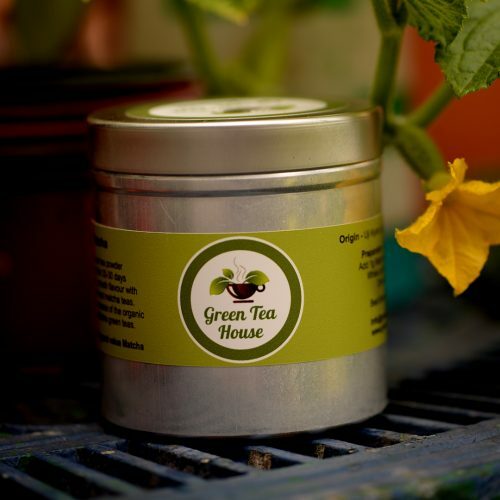 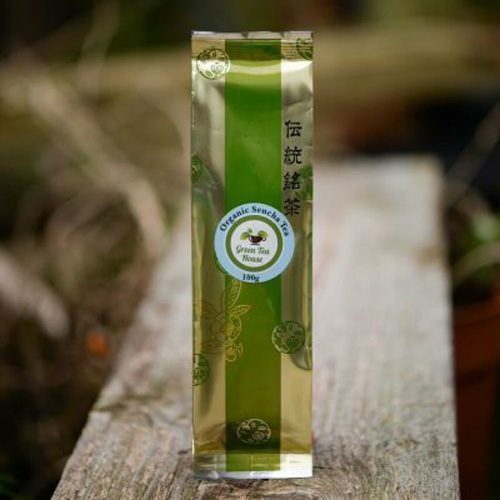 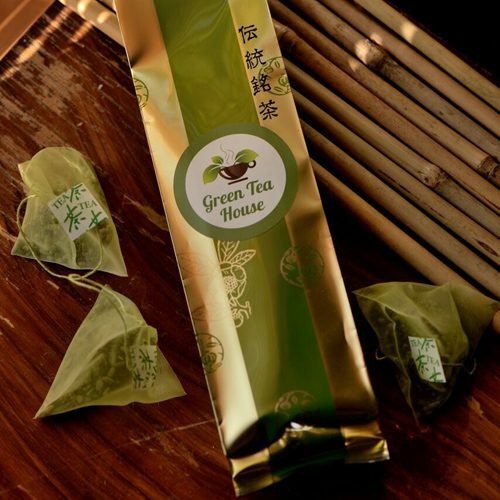 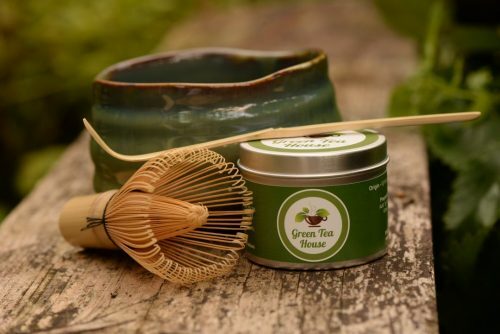 Green Tea House imports quality Jasmine tea Ireland from the best suppliers available. 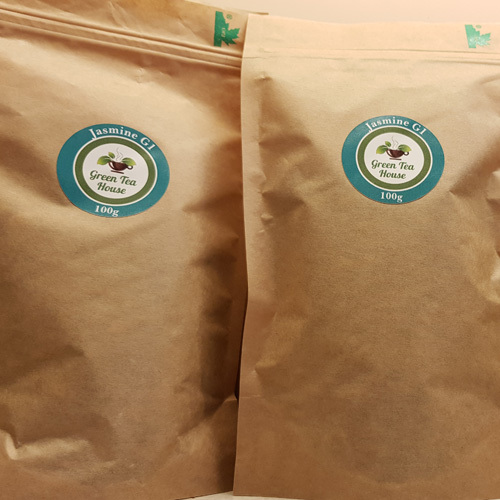 100g Pouch. 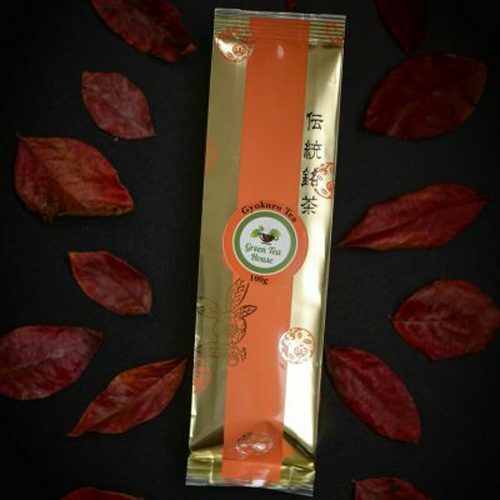 Jasmine is green tea dried together with fine Jasmine blossoms to give a unique, pleasant smell and flavour. 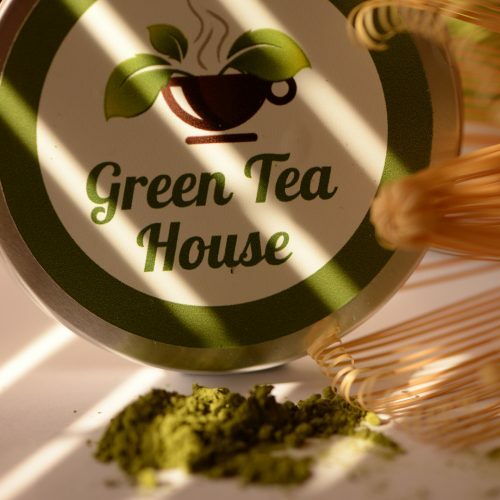 © Copyright Green Tea House Europe All Rights Reserved.